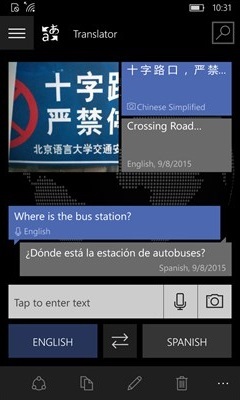 Yes Windows Phone does have a personal assistant named Cortana which can transalte stuff for your, however some situations might require it to have an external app for translation jobs. This can be done by a third party translation app or because you are using a Microsoft operating system anyway, by a Microsoft Service. 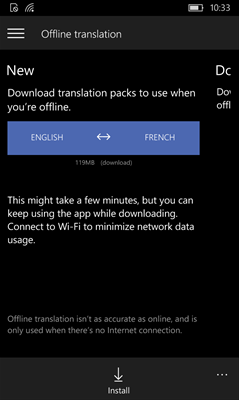 The Translator App is, like the old name Bing Translator suggests, a Bing Service just like Google does have it’s own translation service also Microsoft does have one. 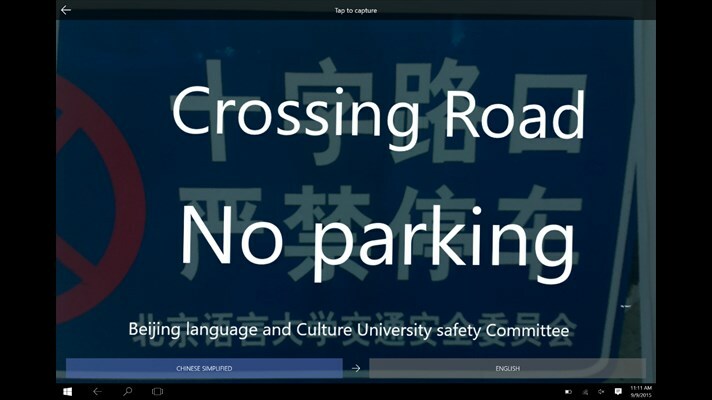 The Translator app which is currently available in the Universal Windows App Store is a Universal App already which means that the app does basically look the same on your PC, Tablet and Phone. However the design does look a bit, how should I explain it well old school. 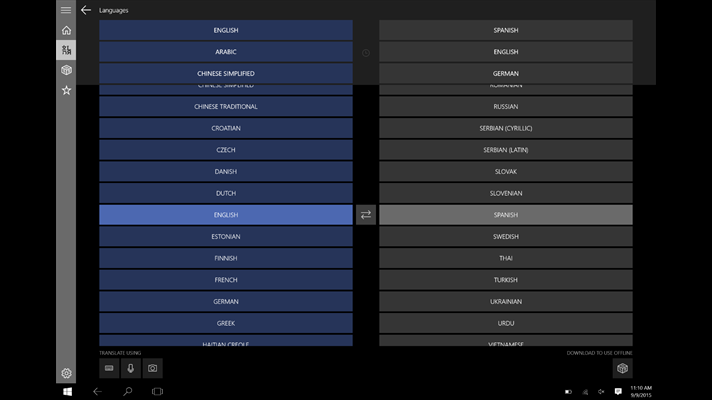 Now a new Microsoft Translator 10 Beta app appeared in the Windows App Store which is dealing with this problem. Unfortunately it is currently not possible to download and install this app whether on your PC or on your Phone, though there are included some screenshots already where you can see on the one hand the Universal App model and also the huge redesign of the app. So we can expect some cool changes concerning the design of the app as soon as the Beta is available to download, however the Beta does currently have a downside. 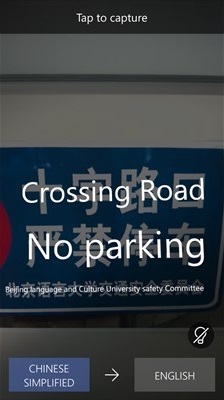 In the current version of the app it is possible to pin each translation mode to the start screen, in the beta this feature seems to be missing. If you prefer to simply translate with the keyboard it is currently possible to pin this option to your startscreen in order to be able to access it faster. Hopefully this feature is still there and it is just not possible to see it on the published screenshots. We can be sure as soon as the app is available to download in the store. 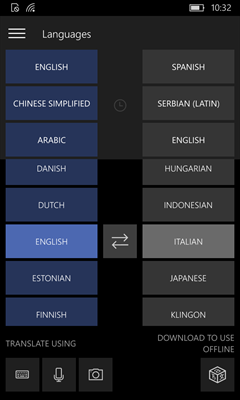 Feel free to drop me a comment below about the Microsoft Translator app and what you think is still missing in the app. Stay tuned for more Microsoft related news like the upcoming Windows 10 Mobile Insider Preview Build which will probably published on Tuesday next week to (all) Windows Insiders.